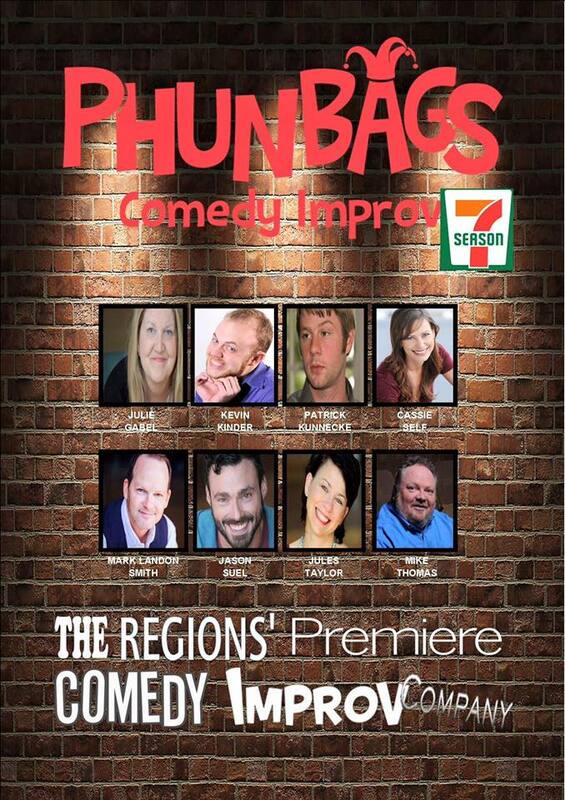 Northwest Arkansas' Only Professional Short-Form Comedy Improv troupe creating on-the-spot, in-the-moment gut-bustin' comedy based upon audience suggestions and participation! To join the fun, check out the show info page for full calendar! Our next show! Saturday, March 10th! Doors open at 7.30 pm for an 8 pm show. $10 at the door or reserve in advance by calling 479.236.6849. Cash bar. 21 and up.d text.